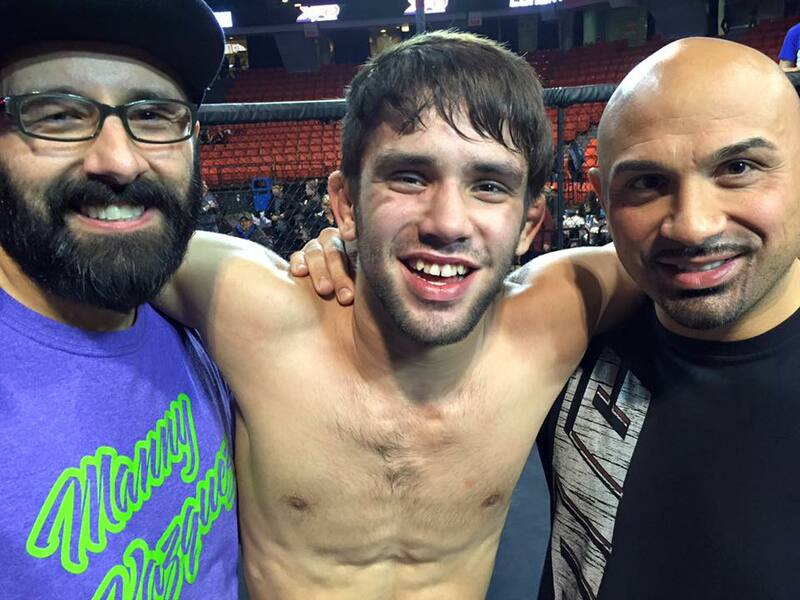 Results from XFO 57, Saturday, November 21, 2015 at the UIC Pavilion in Chicago, Illinois. These are affiliate links. Thanks for the support! Next Story → MMA Black Friday!